Yes, we can drop ship. We can also use your shipper account with UPS or FedEx, if you prefer. 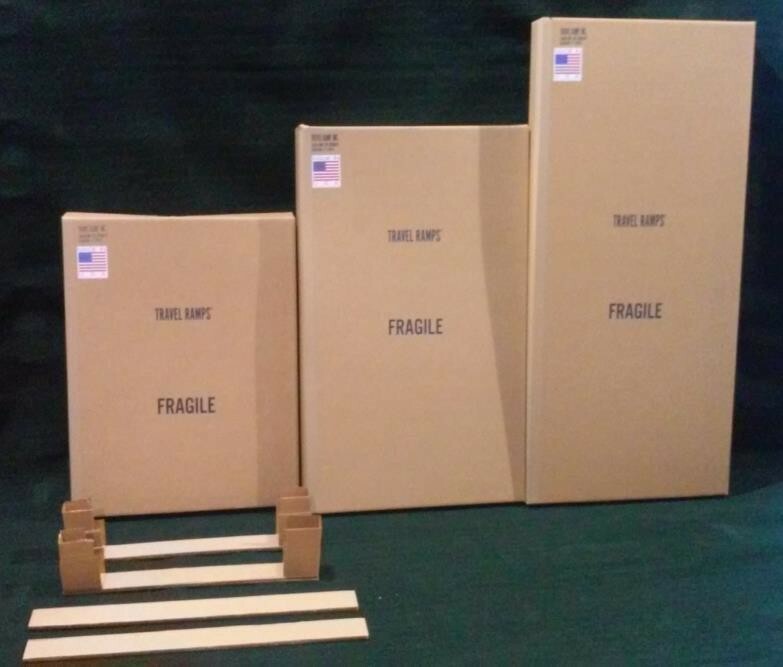 Our boxes are 250 # test with a Triple layer at the sides and ends, plus corners. We have less than 1 per 1000 damaged. 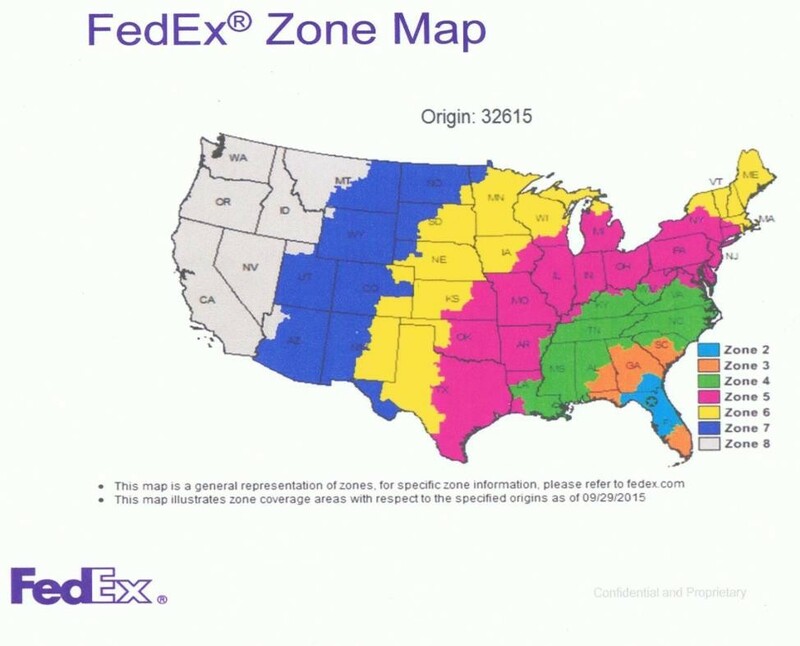 We use FedEx Ground and FedEx Freight. 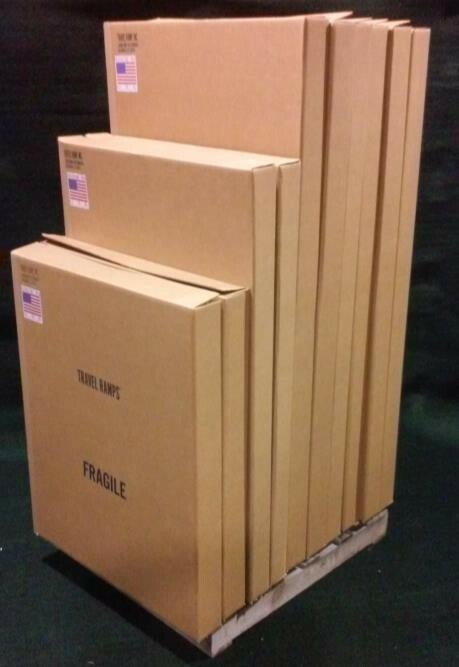 Orders of 10 to 15 that are prepaid are palletized and shipping is free. *Lift gate service is not included. Alaska, Hawaii and Canada are quoted at time of sale.